Climate change is one of the most prominent talking points across the world today. The threat that global warming is bringing about is very real and very dangerous. Greenhouse gases and industry and vehicle emissions are seen as the primary reason for climate change and if strict rules are not positioned the consequences could be disastrous. Poland is ground zero for UN’s ambitious Climate Change Conference (COP24), where world leaders are gathered with the goal of finalising the implementation guidelines for the Paris Climate Change Agreement. As such this Climate conference has been called as Paris 2.0 by the UN climate change executive secretary Patricia Espinosa. What was the Paris climate agreement? Putting aside the controversial walkout by the Trump administration from the Paris Climate accords, the basic premise was that global governments had agreed to stop the rise in global average temperature to “well below”2-degree Celsius. The target set by Intergovernmental Panel on Climate Change’s (IPCC) however, was 1.5-degree Celsius and it was also signed by 184 parties bringing it into force by November 2016. As per a report by Al-Jazeera, restricting the temperature rise to 1.5-degree Celsius instead of 2-degree Celsius would keep the water level down by 100 cm in the year 2100. Decline of Coral reefs would be to about 70-80 percent rather than being completely wiped out. So while the Paris climate agreement was the stepping stone which laid down the foundation for working towards climate change, the COP24 is where nations will actually start doing something about it. 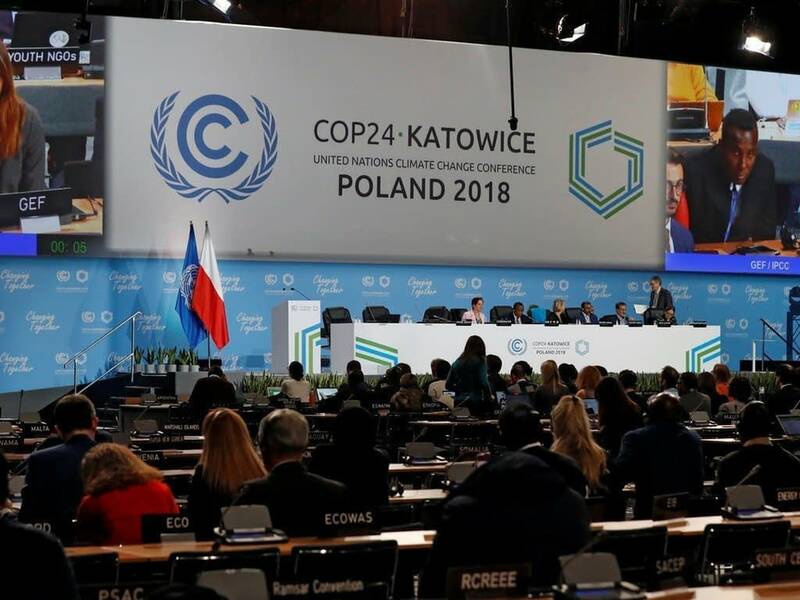 What makes COP24 so important? The 2018 deadline set by the Paris climate agreement is already past, countries have to step forward for a greener future. A report by The Independent has said that richer nations have to make it clear that they have intentions to support financially strained nations in reducing the emission levels. 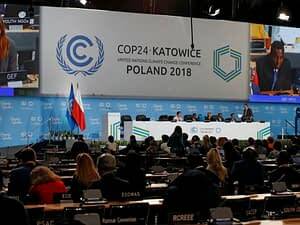 A rulebook will be designed at COP24 which will consist of the various efforts that countries will be taking to control the escalation of greenhouse gases and how these efforts will be strengthened over time. Developing countries will have flexibility in how to keep up with the changes. The World Bank has announced $200 billion (which is approx Rs 13.95 lakh crore) towards in investment in climate change from 2021-2025. As per the report, China is being considered as a developing country which means that it will not be following the same procedures as other countries which has made the US unhappy. 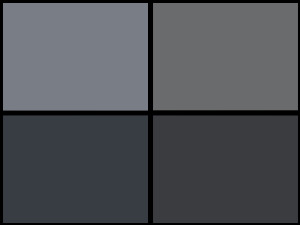 Poland’s reliance on coal along with Saudi Arabia’s oil-driven economy is being termed as ‘problematic’. Diplomatic strains between some of the participating nations is also being considered as big issue that will create roadblocks for climate change. Brazil also withdrew its offer to host the United Nations Climate Conference, the COP25, next year giving reasons such as budget constraints and presidential transition. New President-elect Jair Bolsonaro, has threatened to withdraw Brazil from the climate accords completely. It is high time that countries put aside their petty differences and come together as one to save the planet from the impending doom of climate change.